Grobyo is a current Google Adwords Partner. That means we a have completed our annual certification tests and that we continue to train on the latest Google platform upgrades throughout the year. Our Public Google Partner profile is available for additional information. 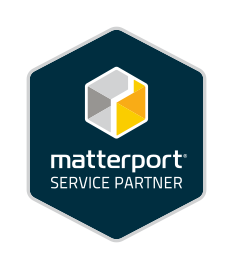 Grobyo via our partner company presenting in pixels is also an approved Matterport Service Partner. We provide 3D camera scan services for clients in the Bay Area and beyond.